Vape Glossary: What is RBA? RBA is short for ReBuildable Atomizer. Wellon Vape experts told Olivia that RBA is a typical Vape component. The generic and all-inclusive term for any atomizer with a deck upon which the user mounts his own coils and wicks (called “builds”). It is a generic name for RDTA, RDA and RTA. The RBA can in short be described as an atomizer where you do not use the pre made coils, your wrap them yourself. So, Wellon Vape experts think correctly be called an RBA. 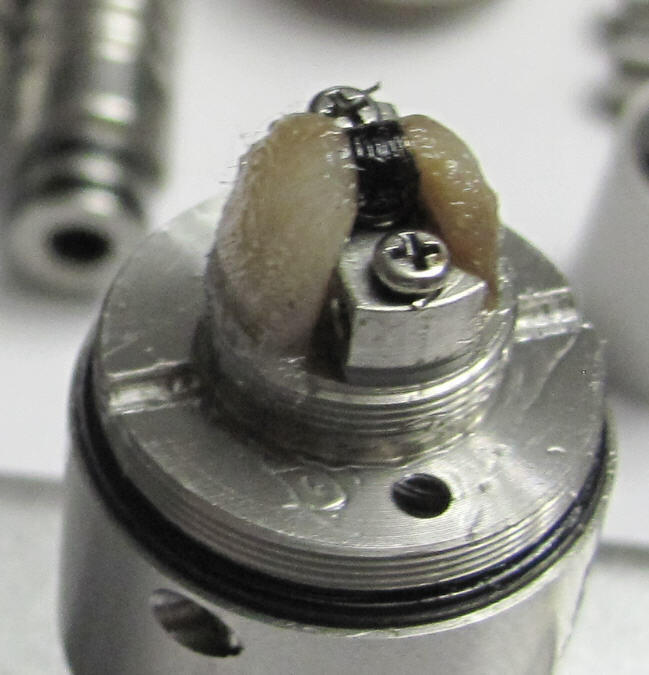 Rebuild-able means that the coil/wick of the atomizer is rebuild-able. We know that almost all atomizer coils can be rebuilt if you are expert. But here only means those atomizers with open electrodes designed for vapers rebuilding on it to get different resistance, and different amount of cloud. If you have any question about RBA or Vape Rebuild questions, please do not hesitate to ask Wellon Vape experts. Previous PostVape Glossary: What is RDA? Next PostWhy You Should Learn Some Vape Tricks?